Funeral service for Robbie (Granny Mean) Nell Goldsmith Dixon, age 77, of Sulphur Springs,TX will be held at 2:00 P.M. on Tuesday, January 2, 2018 at Murray-Orwosky Funeral Chapel with Rev. C.J. Duffy officiating and Jimmy Don Goldsmith assisting. Interment will follow at North Hopkins Cemetery with Glenn Howle, Cole Bennett, Morgan Wooten, Buddy Walls, Bubba Reed and Jimmy Don Goldsmith serving as pallbearers. Visitation will be held from 12:00 P.M. to 2 PM prior to the service. 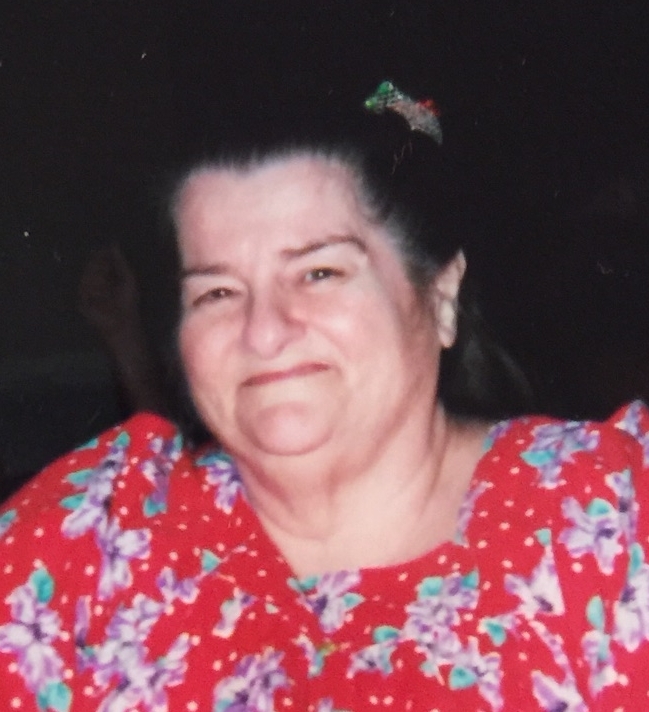 Ms. Dixon passed away on Friday, December 29 at Sunny Springs Nursing Home, Sulphur Springs, Texas. Robbie Nell Goldsmith Dixon was born on May 17, 1940 in Hopkins County, the daughter of Jimmy Lee and Juanita Elizabeth (Brown) Goldsmith. She was a beautician and LVN at Woodhaven Nursing Home. Robbie was of the Baptist Faith. She is survived by her daughters, Robin Taylor and husband, Robert Orsburn, Lisa Self Reed of Birthright; grandchildren, Jacqueline Wooten, Destanie Walls, Jamie Williams, Patricia Reed, William Bubba Reed; great grandchildren, Ethan Wilson, Abigail Wooten, Hunter Walls, Bela Walls, Ilee Williams, Ilias Williams, Rylee Bennett, Coleson Bennett, Jayleigh Bennett, Brooklynn Reed, William Reed, Jr., Colby Wilson; sisters, Tommie Ellen Reed of Greenville, Nealie Charlotte Goldsmith of Alabama, Avo Deniece Chester of Saltillo; brother, Jimmy David Goldsmith of Sulphur Springs. She was preceded in death by her parents; sons, Lloyd Ray Reed, Jr., PatrickNeal Reed, Antonio (Andy) Reed; brothers, Billy Joe Goldsmith, Lee Forrest Goldsmith; sister, Mary Ruth Williams.